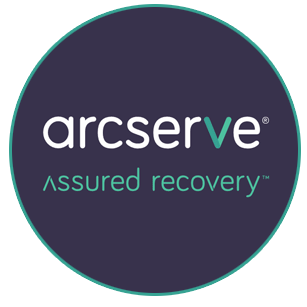 Backup and instantly recover in cloud, virtual, and physical environments with one, elegantly simple solution. 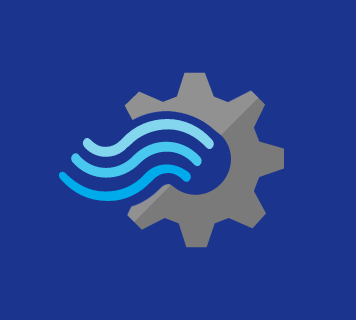 Rapidly develop and deploy low-cost solutions to gain real-time insights from devices, sensors, infrastructure, and applications. 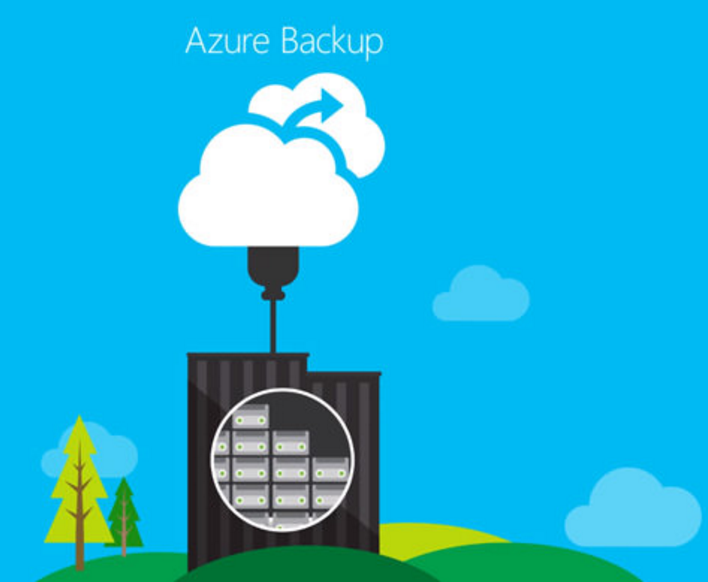 Azure Backup and Site Recovery, offers minimal maintenance and consistent tools for offsite backups and operational recovery. Our high-availability and disaster recovery solutions, prevent data loss, provide 24/7 uptime and faster recovery from disruptive incidents. 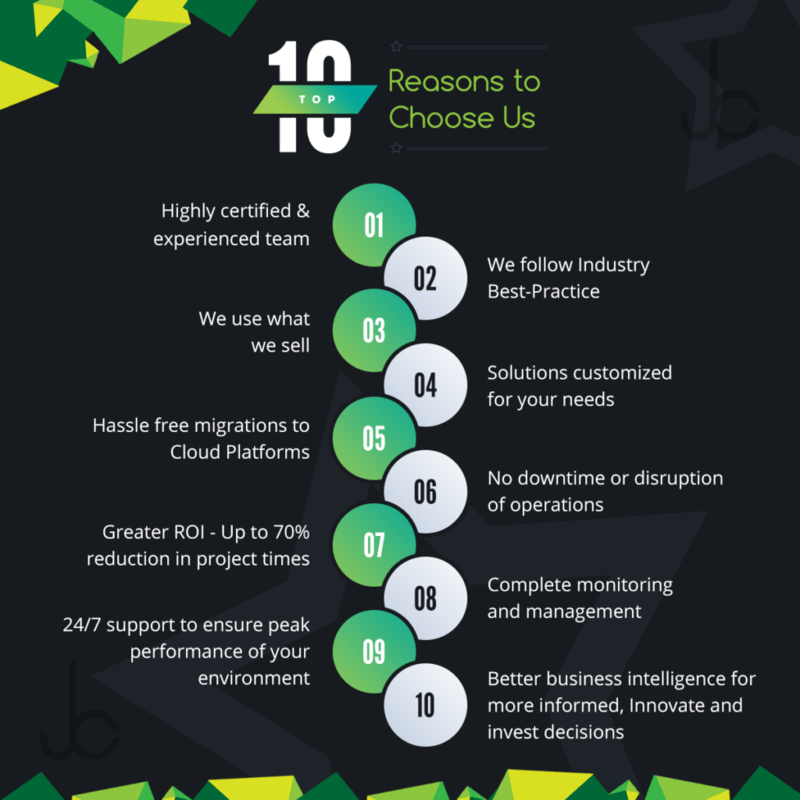 Learn about the benefits of business intelligence and the solutions we can provide your organization. 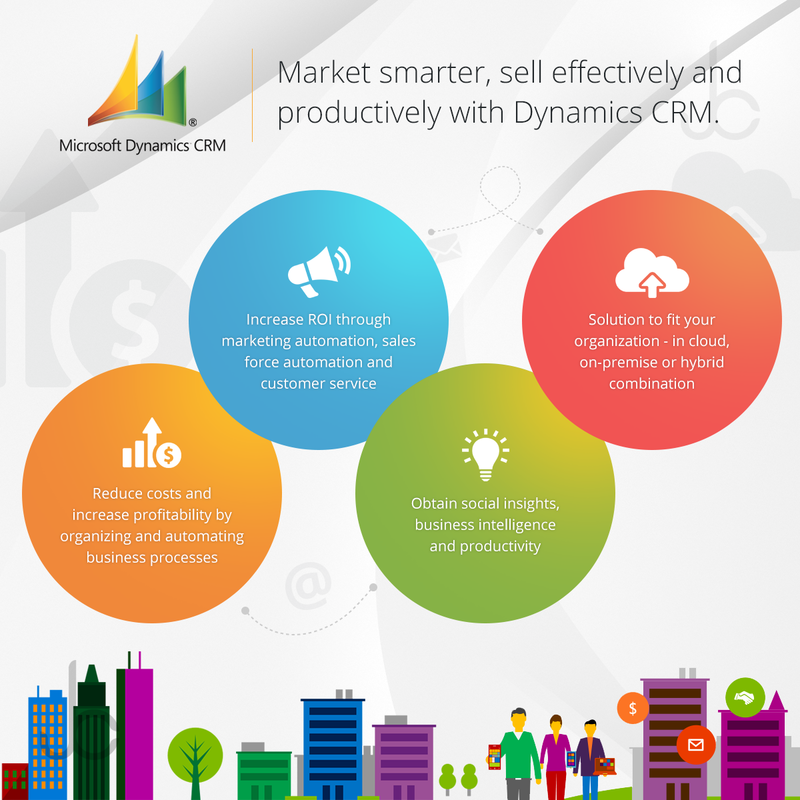 Learn how Microsoft Dynamics CRM enables companies to market smarter, sell effectively and productively, and care everywhere. 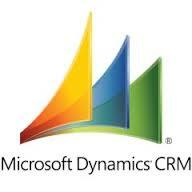 Learn how Dynamics CRM helps companies improve marketing, sales, and service engagement with their customers to drive efficiency. 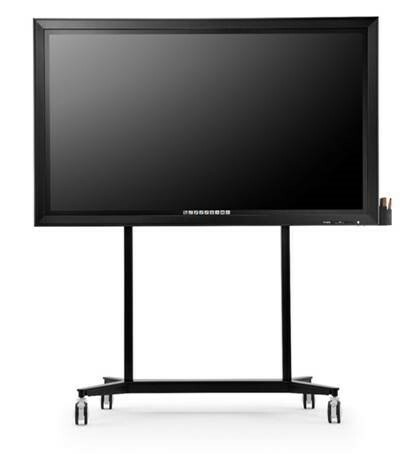 Meet your all-in-one smart conferencing solution, that brings smart working, increased productivity and cost savings, in one complete package. 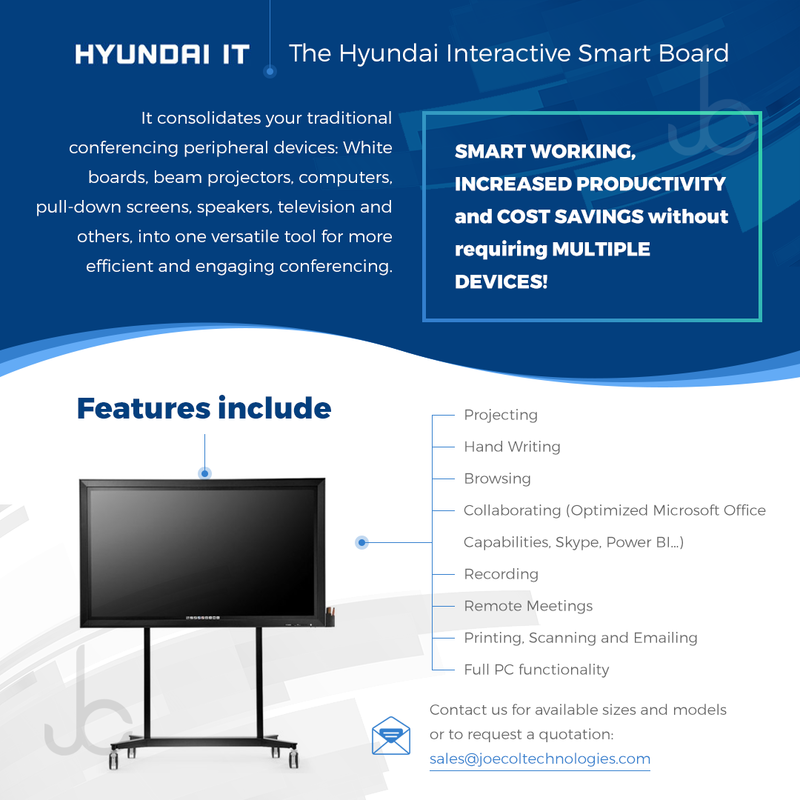 Why should you choose the Hyundai Interactive board over traditional conferencing solutions? Here's why!